Not all jiu jitsu academies are the same and not all kids classes in jiu jitsu academies run the same, this is very important when making a decision on where your child starts there training. 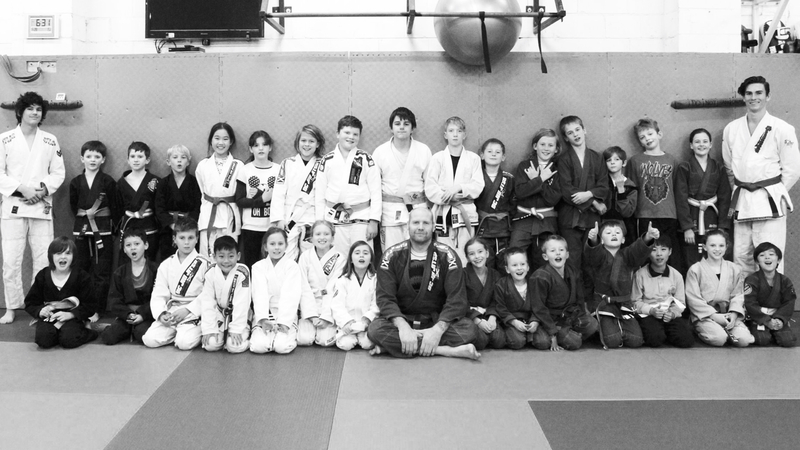 Many jiu jitsu academies will place there kids classes as a after thought and not as a priority, at DCJJ Geelong we place our kids program and our students as a priority to ensure proper development of skills and belt grading through out there training years. Here are some things you can expect when training at DCJJ Geelong. Comprehensive self defence and competition training program. High quality training uniform built to last and fitted with academy patches all to IBJJF & AFBJJ Specs. Great Value for money with no lock in contracts. At DC Jiu Jitsu Geelong we have a fantastic kids program designed to teach your children Jiu Jitsu in a non violent, fun and safe environment. We specialise in empowering children who have never partaken in any physical activity or have been victims of bullying at school and transforming them into confident, respectful, outgoing and skillful young people. The classes involve stretching, warm ups, Jiu Jitsu games, drills and Jiu Jitsu training. 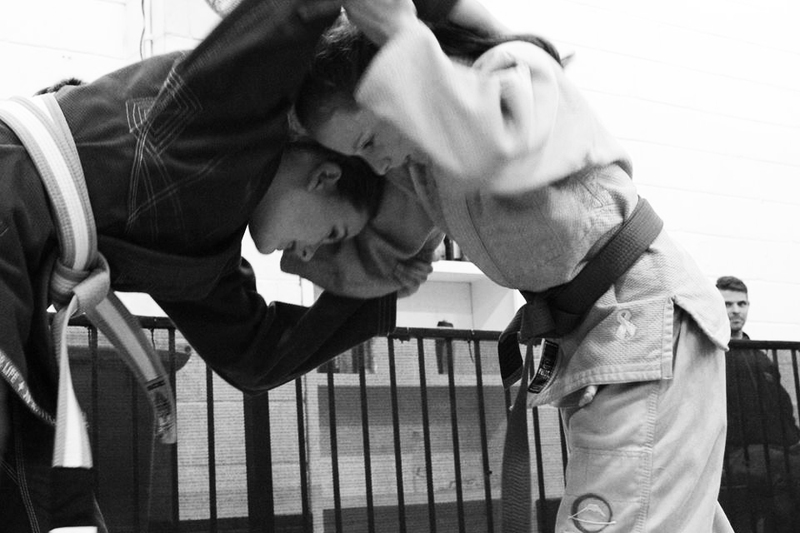 We focus on Self Defense and Anti-Bullying to in-still the values of discipline, respect and hard work. Please note Kids classes do not run on over school holidays or Public holidays. 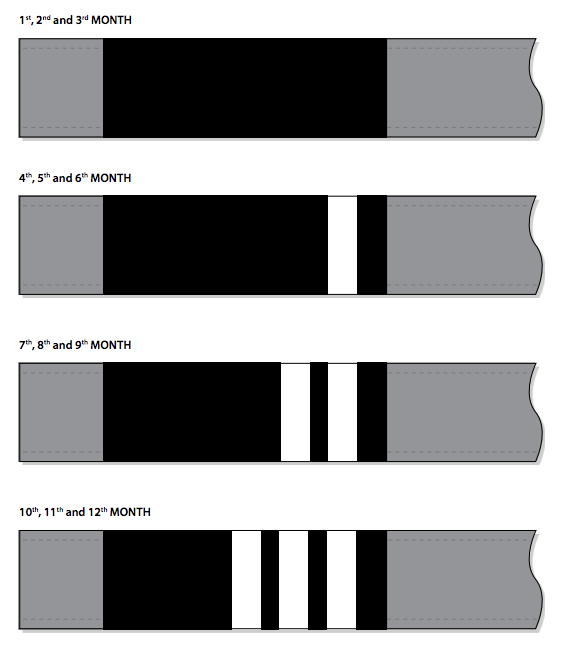 There is a $15 grading fee for all Belt gradings (Not for stripe gradings). New Students are required to have a DC Jiu Jitsu GI after the one week free trial is complete. DCJJ Geelong follows the International & Australian Federation of Brazilian Jiu Jitsu Belt grading system. Academy Doors open 15min before class start time on each training day. 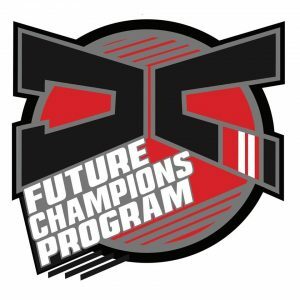 Juniors classes 3 x Classes a week – $200 per school term (10 – 13 year old classes). 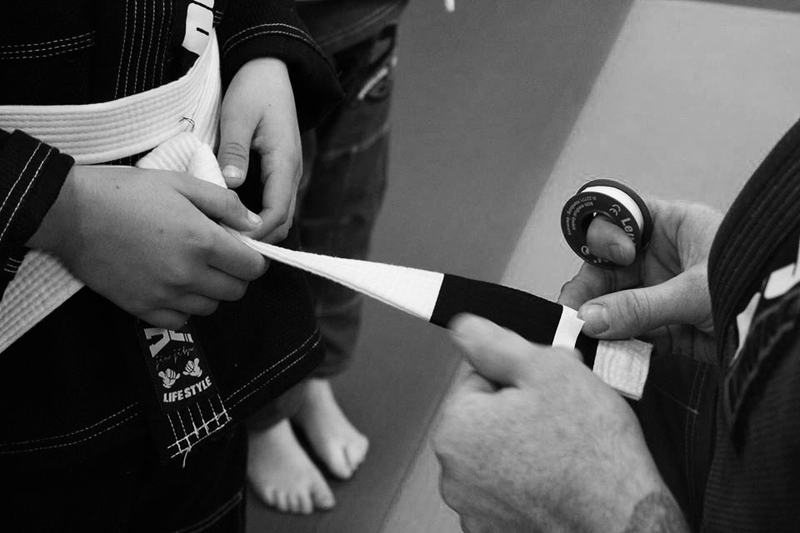 To learn more about Kids belt, Gradings -- Click here ! To learn more about Kids fees & Getting started --- Click Here !